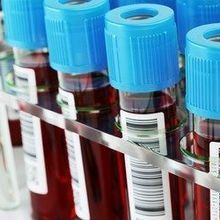 The blood-testing company must respond to the US Centers for Medicare and Medicaid Services’ allegations of substandard conditions at one of its labs. WIKIMEDIA, VEGASJONUpdate (April 18, 2017): Theranos announced yesterday (April 17) that it had reached a settlement with the Centers for Medicare & Medicaid Services (CMS). 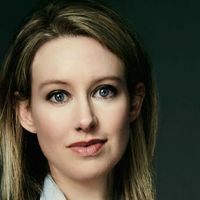 This means that the company has resolved all of its outstanding legal and regulatory troubles, that the CMS will not revoke Theranos’s clinical laboratory improvement amendments (CLIA) operating certificates, and that the federal agency has reduced its civil penalty against the firm to $30,000. Theranos “will not own or operate a clinical laboratory within the next two years,” as it had outlined last year, the company said in its statement. 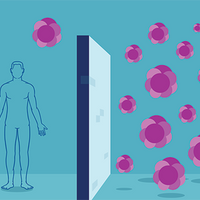 Conditions at one of the laboratories operated by the diagnostics startup Theranos are so bad that, in some respects, they constitute an “immediate jeopardy to patient health and safety,” according to the US government’s Centers for Medicare and Medicaid Services (CMS). The federal agency fired off a letter to Theranos’s lab director Sunil Dhawan earlier this week (January 25), warning that the company had 10 days to address unspecified problems with its blood-based tests, with its analytic systems, and with staff at a facility in Newark, California. Theranos is no stranger to running afoul of federal and state regulators. 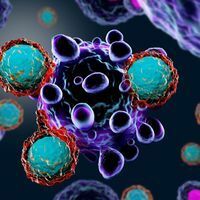 The CMS warned the company in 2013 that 10 of its blood tests failed to meet required standards. 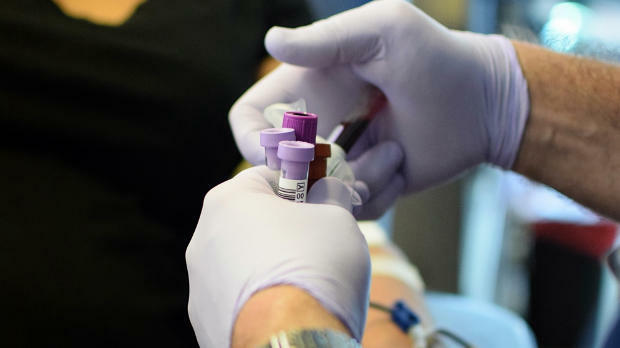 In 2014, the California Department of Public Health gave the lab “unsatisfactory” scores on two of its blood tests, according to The Verge. Theranos told The Verge that the CMS’s inspection began months ago and that the company had since made changes at its Newark lab.